350 E Hiawatha Dr, Lake Delton, WI 53965 (#1799701) :: Nicole Charles & Associates, Inc. 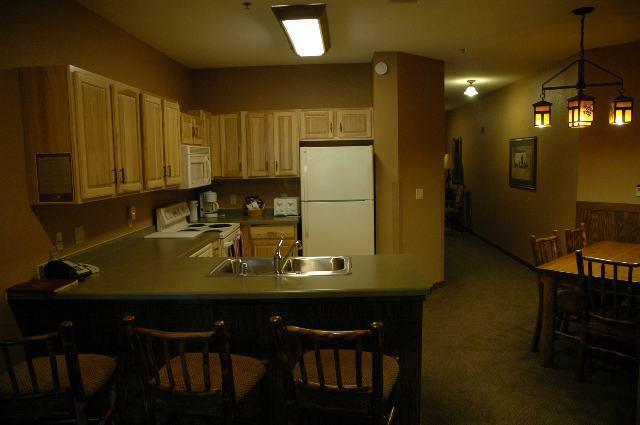 This 2 bedroom spacious luxury condo offers a serene retreat unlike anything in Wisconsin Dells. Enjoy watching the sun rise over the lake with your coffee from your four season room equipped with a 4 person Jacuzzi while your kids or grand kids get to enjoy the arcade, indoor water park, outdoor water parks or the walking trail along the Lake. 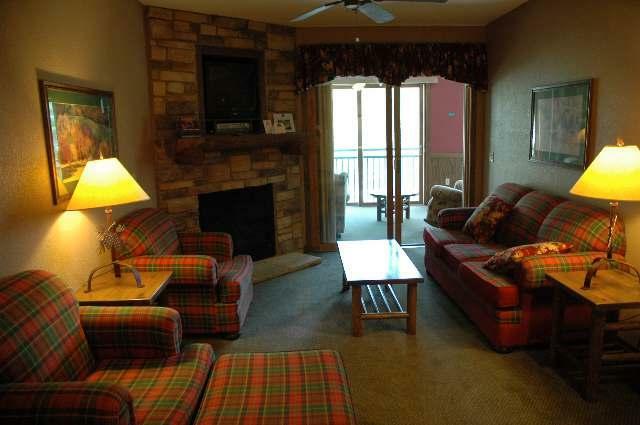 Perfect summer/winter vacation getaway or a year round family retreat destination. 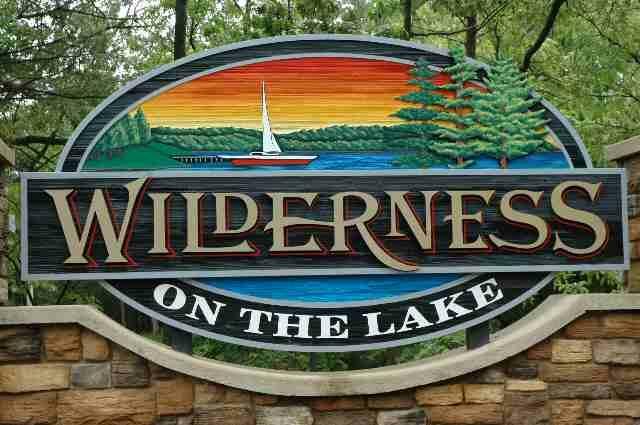 Optional rental program is available for the buyer through the Wilderness Resort. Rental history is available upon request.